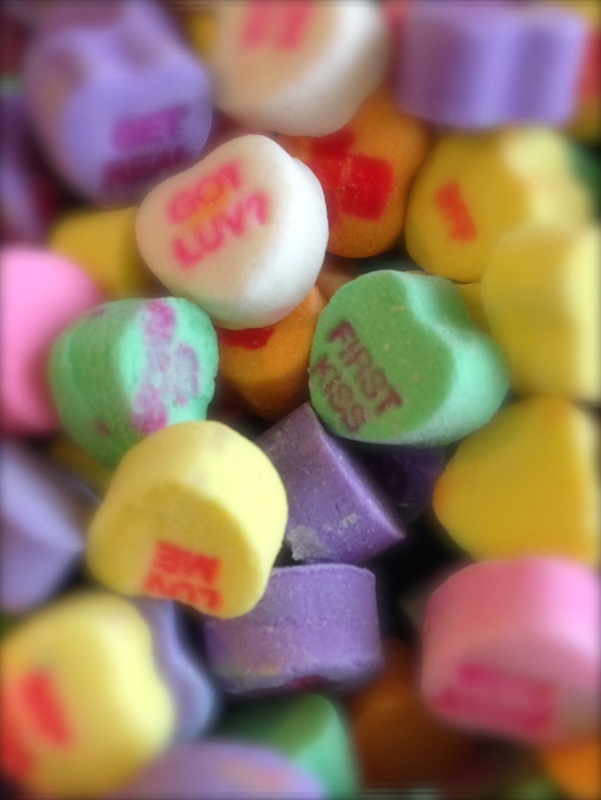 My kids look forward to the conversation hearts every year for valentine's day. 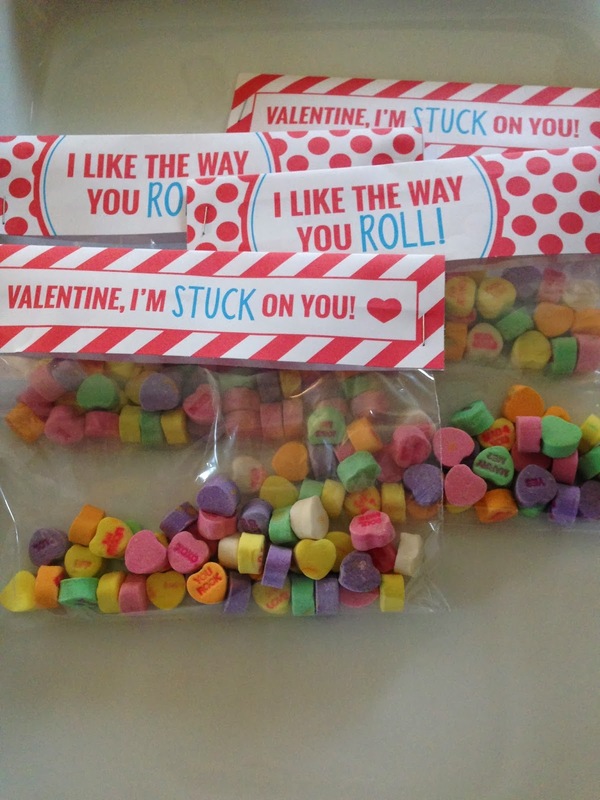 Awhile back I came across these printables from howdoesshe's website and thought this would be the perfect treat to surprise them with in their lunch this week. 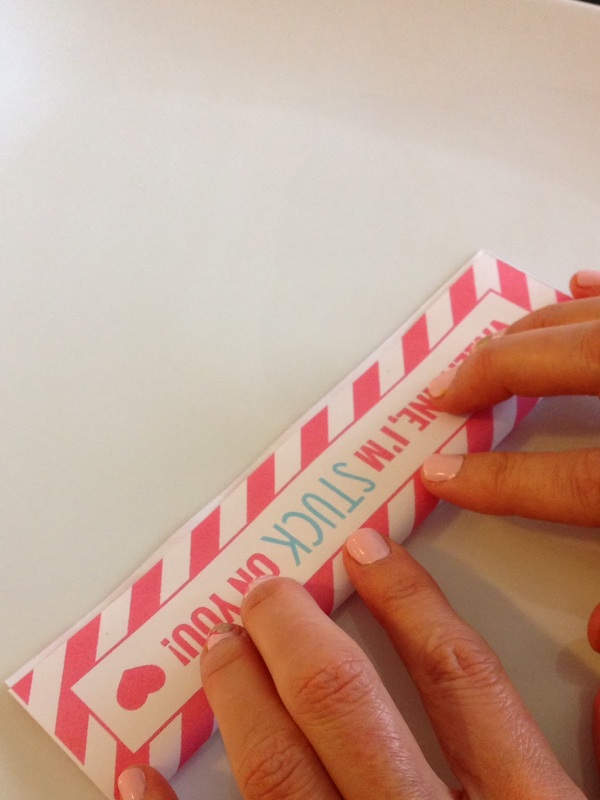 I folded the top half of my heart filled sandwich bag over and stuck it between the label. Staple both sides. I used a full size sandwich bag but I think a snack size would work better. 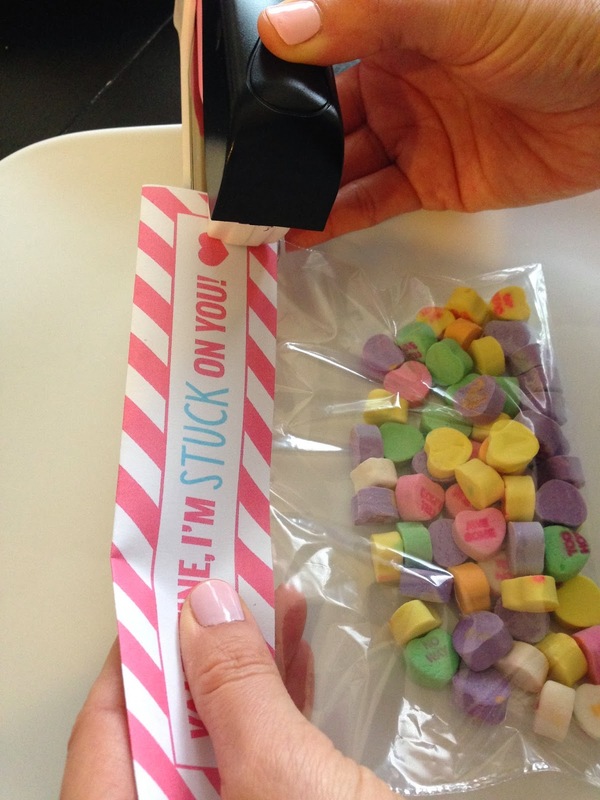 These would also make cute class valentine's!